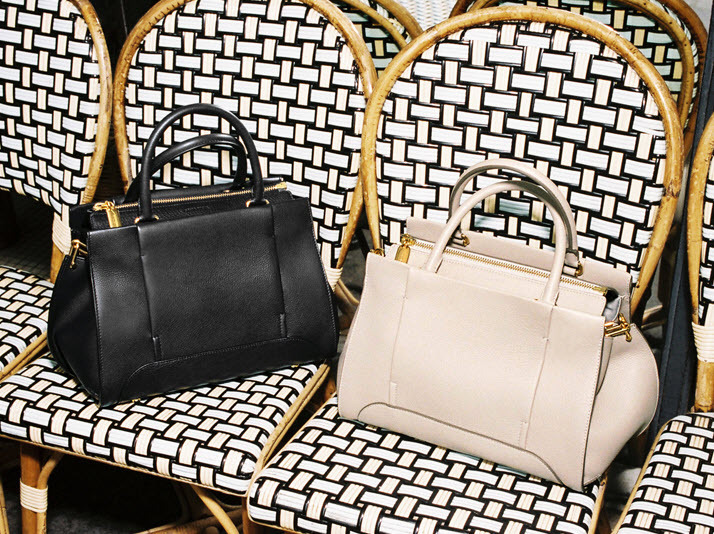 With Spring on the horizon, a new handbag is in order! I just indulged in a navy leather bucket bag from Zara, but I’m seriously considering splurging on Sonia Rykiel’s latest creation: the Edgar. The feminine, yet structured bag will be a must-have in your wardrobe: working for the daily commute to the office to weekends spent shopping and brunching. 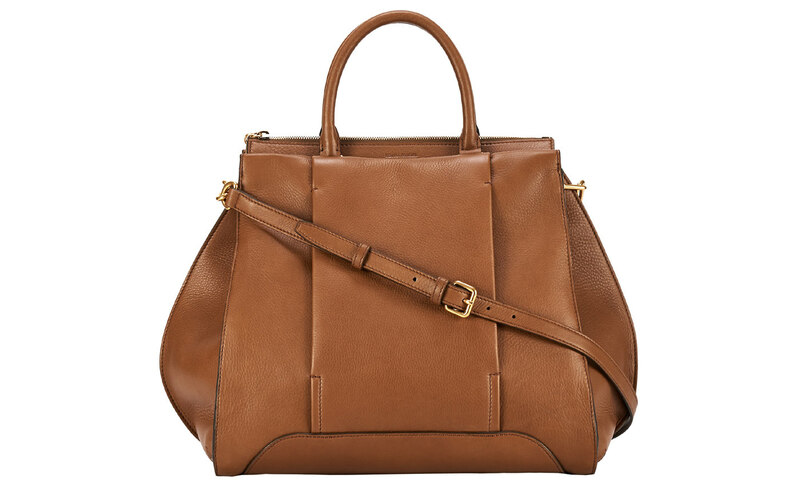 It features a top zip closure, adjustable shoulder strap, and is crafted from ultra-soft calfskin. The Edgar comes in timeless shades including black, camel, and nougat, as well as bright Sprint-perfect hues. Miranda Kerr carried the bag all throughout Fall 2014 Paris Fashion Week: quite chicly might I add. Get your very own Edgar bag here and here, from www.houseoffraser.co.uk.